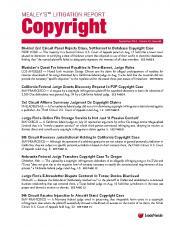 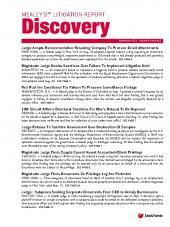 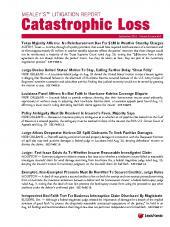 Monthly newsletter on litigation stemming from discovery disputes, including the use of e-discovery. 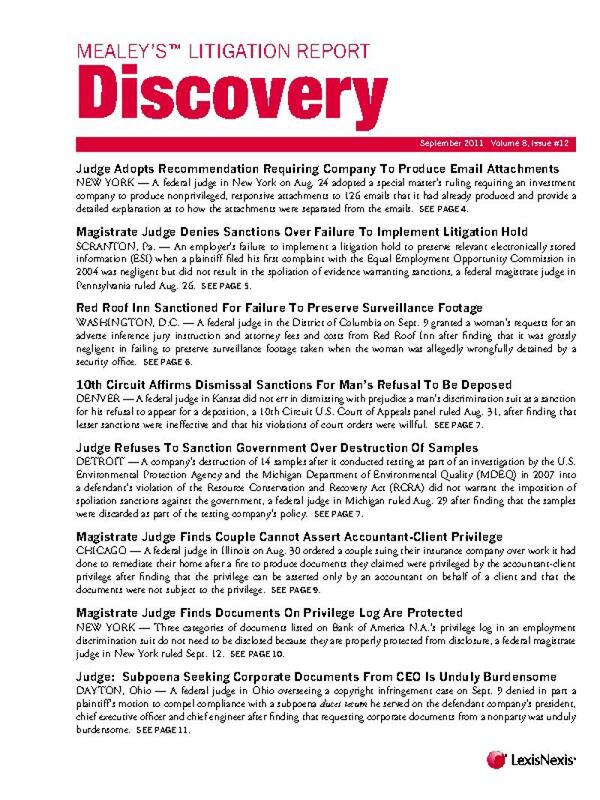 Mealey's Litigation Report: Discovery provides coverage of all discovery litigation essentials, including how different districts and judges interpret federal discovery rules, procedural changes, the work product, attorney-client and common interest privileges, and discovery abuse. 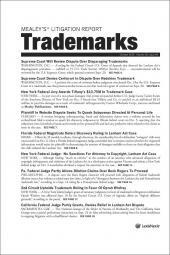 It also focuses on e-discovery, including production of electronic evidence, the cost of digital discovery and who pays for it, and disputes over identifying anonymous online message authors.